Approaching new cultures and stories through travelling all around the world. Created on 11 November 2018. 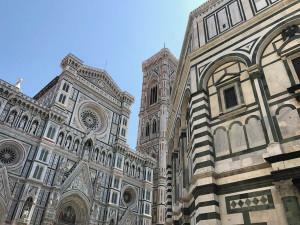 A wonderful Italian city full of history, art and good food as well.